Changing Faces is the UK&apos;s leading charity for everyone who has a mark, scar or condition that makes them look different. Being different in a society where there is such pressure to look a certain way is extremely difficult. We provide advice and support, we challenge discrimination, and we campaign for a world that respects difference. Changing Faces wants a future where everyone with a visible difference on their face or body has the confidence, support and opportunity to lead the lives they want. 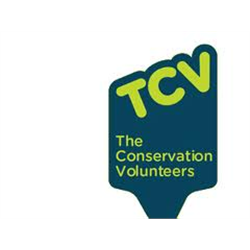 We are looking to recruit the new Head of Scotland, which can be based in Edinburgh or Glasgow. This individual will be a key member of the leadership team responsible for delivering ambitious growth in Scotland and establishing the organisation as the leading voice and provider of service innovation for people with visible differences. It is essential that you have a background in growing awareness, impact and income through excellent stakeholder, service and staff management. 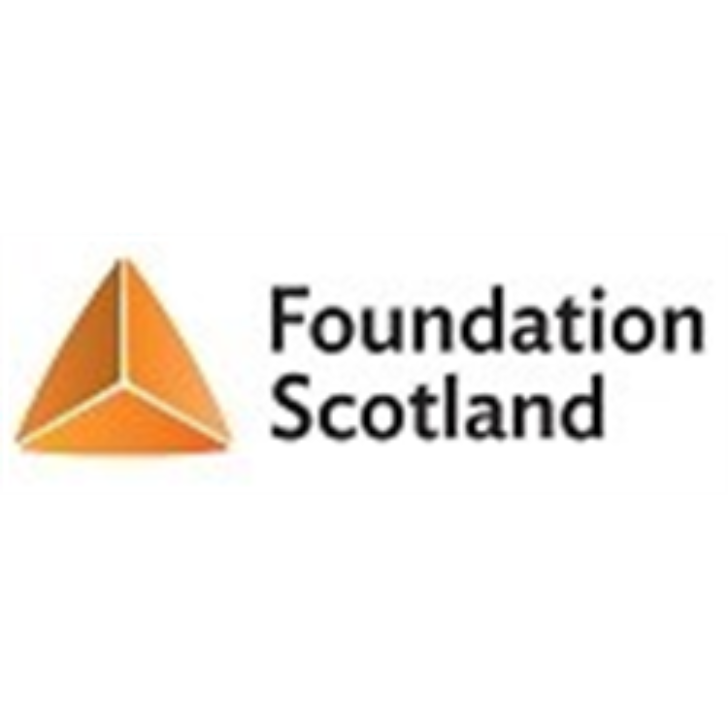 The postholder needs to be able to tailor the charities’ strategy to a Scottish context and empower and expand the work across the country here. 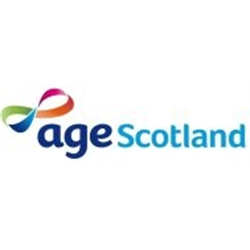 You will manage the day-to-day operations and services of Changing Faces Scotland, and have a strong background in managing budgets and income targets. 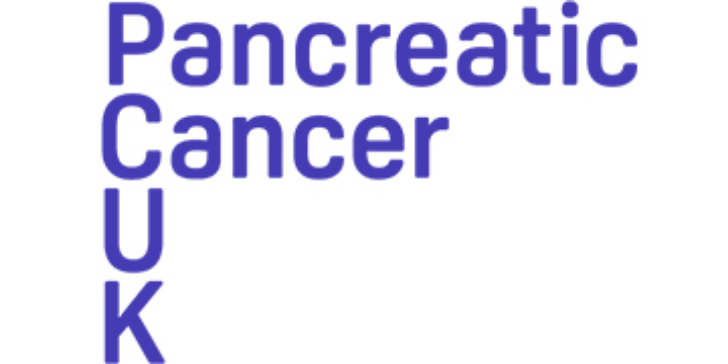 You will be responsible for overseeing the delivery of the Scotland Plan and Scotland KPI and lead the delivery of the Fundraising targets, ensuring key bids are submitted on time and to a high standard, working in partnership with the wider fundraising team as needed. Managing key fundraising partnerships and ensuring live opportunities are maximised are also key. This positions holds an ambassadorial role for the organisation, with you representing Changing Faces at events etc. to raise awareness and profile. 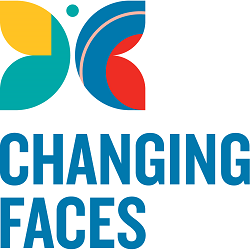 Changing Faces are committed to equality, valuing diversity and working inclusively across all of our activities. We aim to have a workforce that represents a variety of backgrounds and cultures and can provide the relevant knowledge, abilities and skills for our organisation with compatible values, behaviours and attitudes. Please contact Debbie Shields or Gayle Williamson at our recruitment partners, Aspen People, on 0141 212 7555 for a confidential discussion on the role.